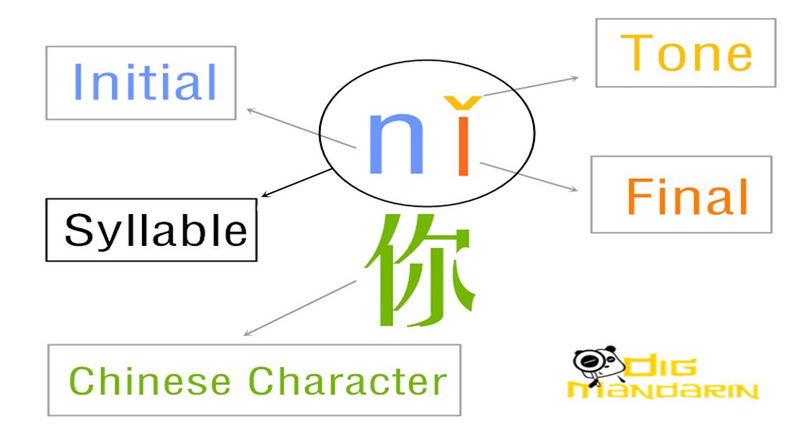 Today’s online platform has made Mandarin lesson experience simplistic and convenient. 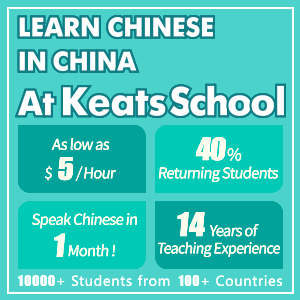 This notable convenience of Mandarin learning has resulted in is large number of students enrolling online Mandarin lessons throughout the world today. 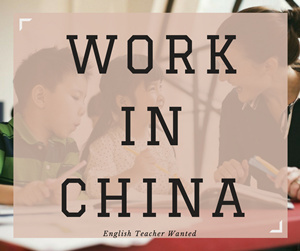 Here are three ways which I will recommend for you to have the best quality learning experiences in Mandarin lessons online. 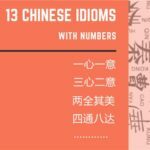 You can get the podcast called ChinesePod, which comes in handy, providing lots of lessons for your level of study, (whether you are a newbie, intermediate or advanced learner). If you are new to this, don’t fret at all; you can take advantage of the sample lessons to explore what each package offers before choosing the proper subscription of the packages available. Through this podcast, beginners have access to lots of free learning resources. 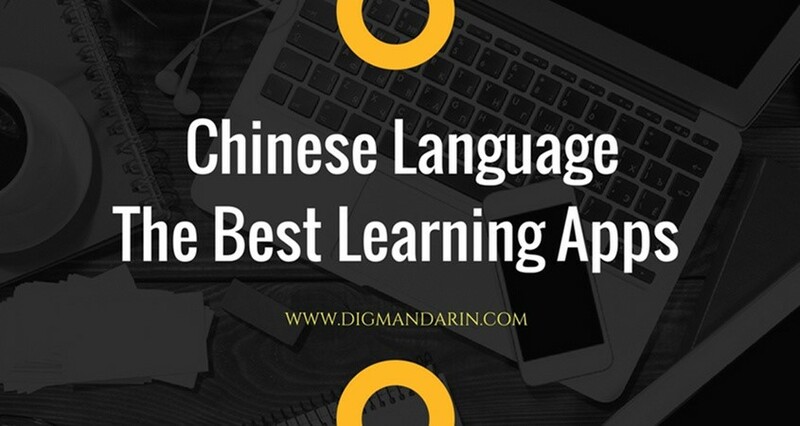 Here is a list of some of the benefits that comes with using ChinesePod in taking online Mandarin lessons. Access to downloadable MP3 format lessons, which you can listen to on the go using your favourite MP3 player or smartphone. Access to more than thousands lessons (you can add as many as you want). Listening to lessons will keep you always interested. A variety of topics including work related, directional, social, technology, handling private issues, and tons more. There is system provision that allows you to store flashcards on key vocabulary. Adding new vocabulary is very easy, and the flashcard review system is equally simple. Access to several exercises and supplemental examples –you will have further review material and questions prepared to help test your vocabulary in audio format. 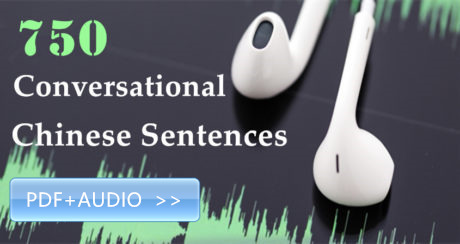 Besides Chinesepod, we also have a review on top 5 Mandarin Chinese learning podcasts. As interesting as online Mandarin lessons can be, they can be difficult to comprehend. This comprehension issue is one of the challenges that the Udemy videos will help to solve. 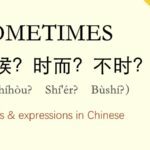 Udemy videos will make your Chinese learning all fun and easy. It is very important to have clarity of the material in order to get the best out of this language learning process. I believe learners who want the best content quality will not be disappointed in what the Udemy Video lessons has to offers. I can say this because all video content uploaded for the online learning purpose is first passed through the Udemy course quality assurance team for review and quality assurance. 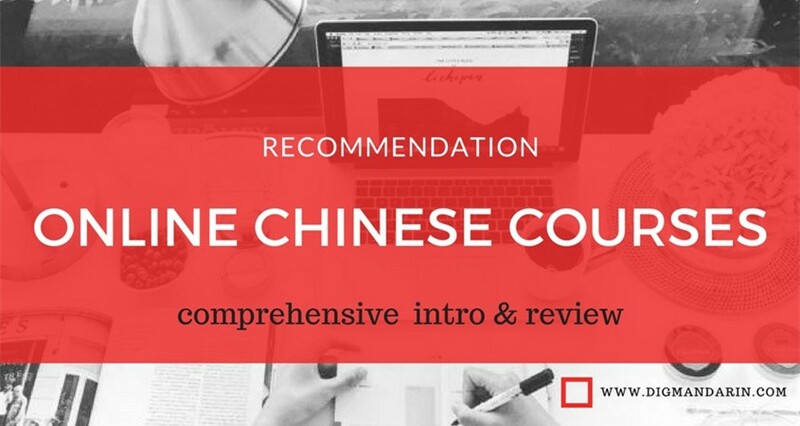 Udemy’s quality assurance allows them to make a great and interesting experience to student taking the online Mandarin lessons. 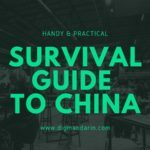 Most of online Mandarin lessons of Udemy’s require you to pay for each course. However, there are free video contents, which you can enjoy at no cost. Based on the pricing system of video contents (decided by individual instructors), great videos from the video streaming platform, such as Udemy will vary in price. The course lengths also vary, since different instructors teach each course. Most courses are over 30 minutes but some will only last for about 30 minutes. 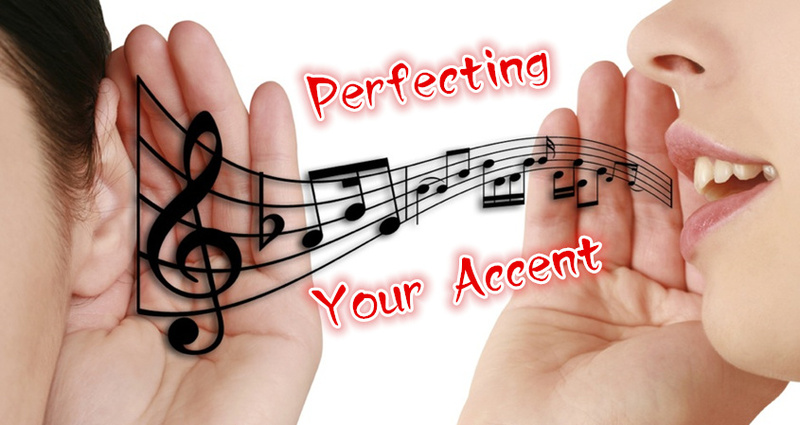 In order to effectively learn any language, speaking with native speakers of that language is of great importance. This is why I agree that using the Skype platform to take online Mandarin lessons is a great idea. The benefits do not end in availability of variety of course, but also extends to the fact that the courses can be individualised to suit the need of the student. Courses are usually structured to be a one-on-one live instruction. No matter where you are, or whether you are using your computer or a web-enabled smartphone (in the absence of a computer), you will enjoy effective communication (with instant feedback) with your teacher during the instruction. 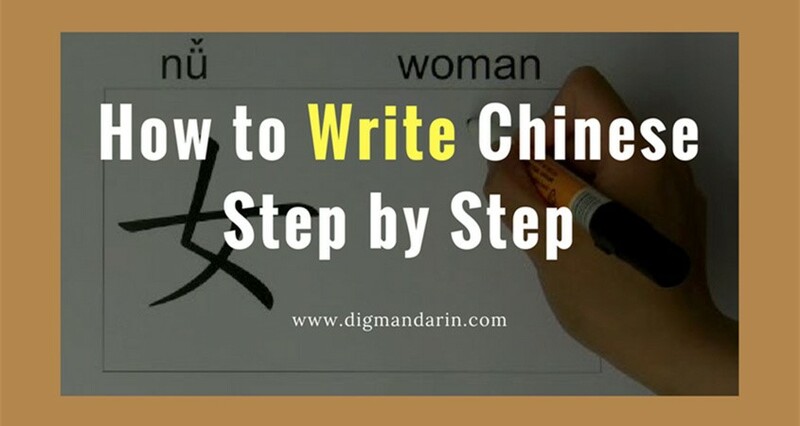 With these three methods of Mandarin Lesson online, you cannot only pick up Chinese wherever you live but an individualized plan that works in your daily life. 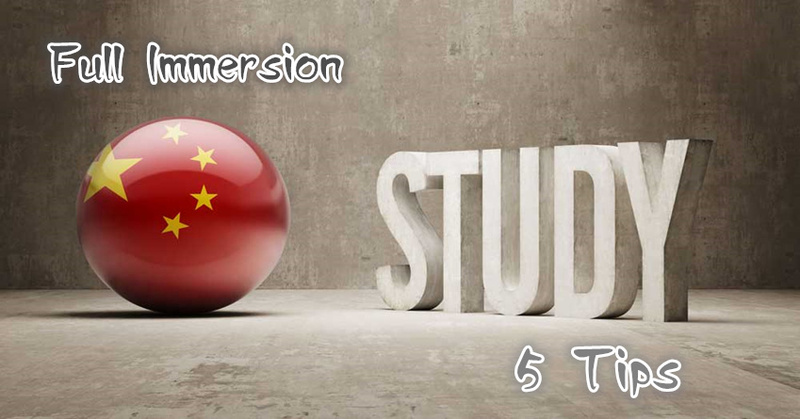 Research and take a look at these three ways of learning any language, you will be speaking Chinese in no time. Till next time, good luck on your Chinese studies and keep learning!